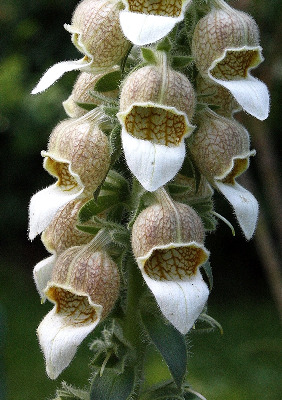 A native of the Balkans and adjacent area, escaped along railroads and roadsides and in meadows and open forests. First collected in 1900 in Hillsdale Co.
MICHIGAN FLORA ONLINE. A. A. Reznicek, E. G. Voss, & B. S. Walters. February 2011. University of Michigan. Web. 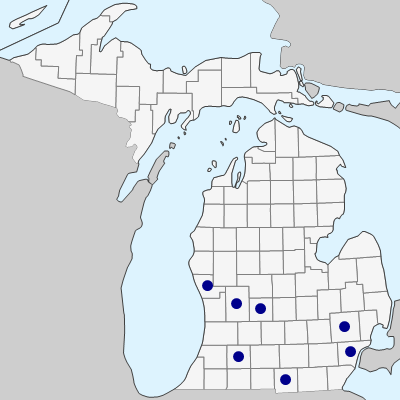 April 21, 2019. https://michiganflora.net/species.aspx?id=1941.